we like to entertain, we like to change the point of view. Above all we like to create. 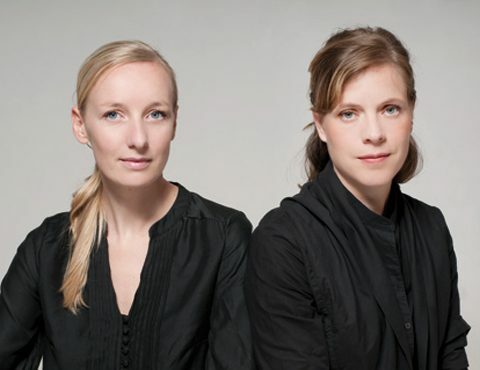 POLKA took its first steps in 2004 under the direction of its founders, the product designers Marie Rahm and Monica Singer. Today it is regarded as one of Austria’s most successful design studios, with a leaning towards furniture, products and interior installation. 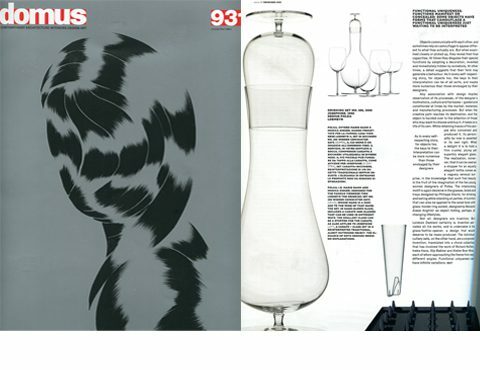 Collaborations with national and international clients such as Herend, Lobmeyr, Authentics, Wittmann, Innermost, Laufen, and Bene have received widespread critical acclaim within the design and lifestyle press. POLKA stands for purpose and practicality, but also a certain playfulness. POLKA brings elegance to the everyday, exploring our use of familiar objects in search of an intriguing alternative. And POLKA likes to surprise.